The Personal Hotspot feature in iPhone lets user to share their internet data with other devices. 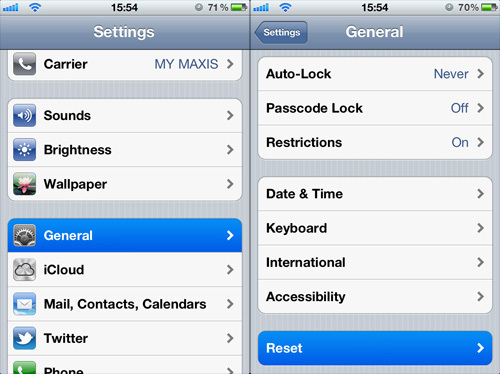 It was first introduced in iOS 4.3 during early days of 2011. Though, this feature was already introduced in android at that time. Personal Hotspot in iOS is a bit different to Hotspot in Android. In android, Hotpost is requires WiFi but in iOS, Hotspot is requires WiFi and Bluetooth both. Personal Hotspot is a lifesaver when you are out of WiFi connection and need internet connection for some task. But, there are frequent complains from many users that they are not able to use iPhone as Hotspot. Usually, it happens when users migrate to a newer iOS version. So, I would be elaborating some troubleshoot tricks to use iPhone as Hotspot. At first, make sure your iOS phone, computer and wireless plan meet all the system requirements for Personal Hotspot. Now, make sure personal Hotspot is on. To do so, navigate to Tap Settings>>Cellular>>Personal Hotspot. Now, check internet connection on your iOS phone. To do so, tap on Safari and load a new webpage. Now, Turn on WiFi. Set the Password Carefully for Hotspot. Please note that, the no. of WiFi connection should be limited to three devices at once. Sometimes there will be no prompt to turn on the Wi-fi connection and Bluetooth as you turn on the personal hotspot. This occurs when the iPhone device is not noticeable in your system. In that case don’t wait for the prompt and slide the control centre to turn on Wi-fi and Bluetooth from your system. If still the connection does not work, then use another. For example, instead of connecting via WiFi, use Bluetooth or USB. 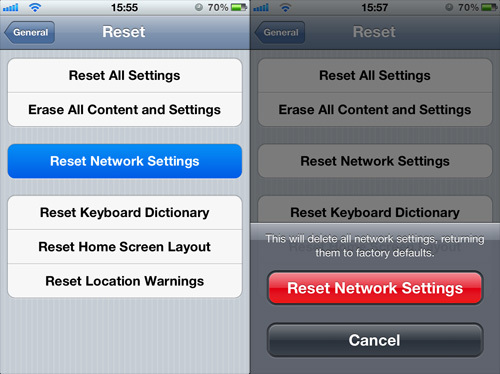 Sometimes, updating to a new firmware, the iPhone network settings may go haywire. So, fixing the network settings would fix your problem of not able to use iPhone as Hotspot. To reset network settings, go to settings>>General. Now, scroll to bottom, here you will see a reset button. Tap on it. Now, tap on Reset Network Settings. Now, it would prompt message will come, then tap on red Reset Network Settings button. Now, turn off your iPhone and then turn it on. You will see the personal Hotspot problem fixed. If you still see the issue after the above two troubleshoot, then resetting your iOS device to factory settings would be the last option. To do so, read this tutorial. Previous articleBest theme launchers to convert android into ios. Next articleSubway Surfers Seoul unlimited coins, keys and mod apk.